You’ve heard people warn you: “Don’t forget to backup your files in case something happens,” they say. But admit it... you almost never actually do back up your files, do you? Knowing you should back up your information isn’t the same thing as actually doing it. And most of the time, we don’t. 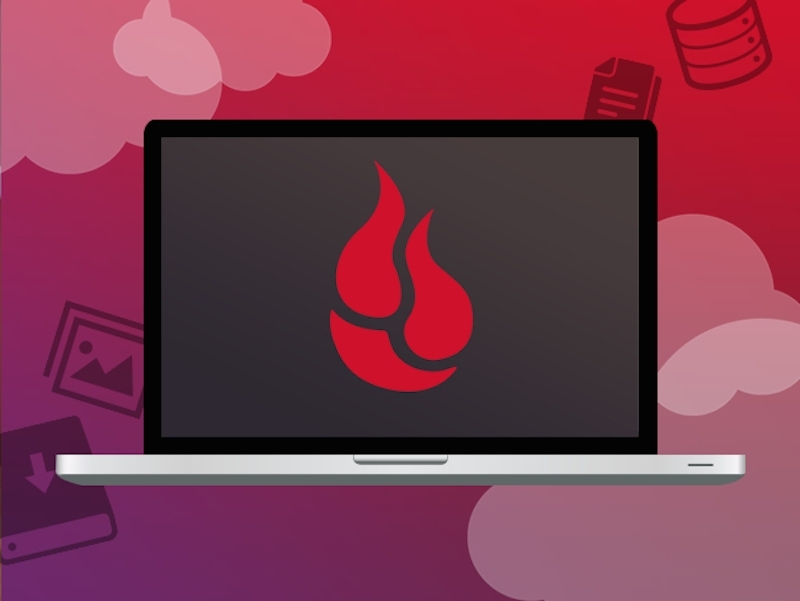 Right now you can pick up a one-year subscription to Backblaze’s industry-leading services for $24.99 - 50% off its usual price. For those out of the loop, Backblaze is a cloud-based service that automatically backs up every single user-created file on your computer and all attached external drives, no matter how much data you’ve got. Their secure data servers, manned by staff 24 hours a day, will automatically save and secure all your data in the event your computer is lost or you suffer a system-crippling crash or security breach. You can use Backblaze to retrieve any deleted files for up to 30 days and if you lose your computer, they can even help you locate and recover your hardware. But most importantly, Backblaze takes on the burden of backing up so you don’t have to. Don’t worry about your files and rest easy knowing your irreplaceable family photos and videos, media files and documents will never be lost forever. Hit the TechSpot Store now to pick up a year’s worth of coverage for half-price.